Home > Toys > Privateer Press > Miniatures Coming Soon! Privateer Press Miniatures & Accessories Coming Soon! 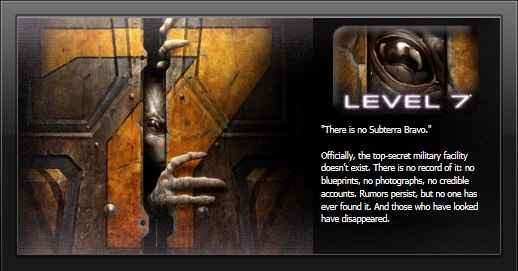 The setting that started it all is far from the average fantasy setting. It is a world of magic, steel, and steam where gunpowder and spell-slingers coexist, and players fight for survival amid the chaos of war in the shadows of towering warjacks. 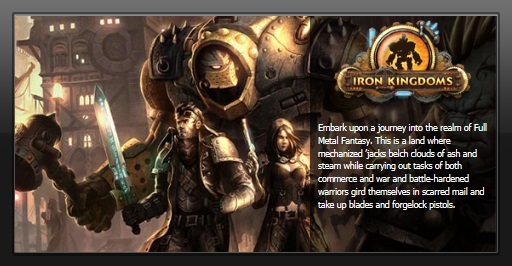 WARMACHINE is the award winning, fast paced, and aggressive 30mm tabletop miniatures battle game set in the steam-powered fantasy world of the Iron Kingdoms. In WARMACHINE players take on the role of an elite soldier-sorcerer known as a warcaster. Though warcasters are formidable forces on the battlefi eld, their true strength lies in their ability magically to control and coordinate the actions of their mighty warjacks� steam-powered combat automatons that represent As WARMACHINE�s feral twin, HORDES is a new 30mm tabletop miniatures combat game set in the wilds of the Iron Kingdoms. Players jump into the action controlling enigmatic warlocks and their packs of savage warbeasts as they battle for territory and survival. 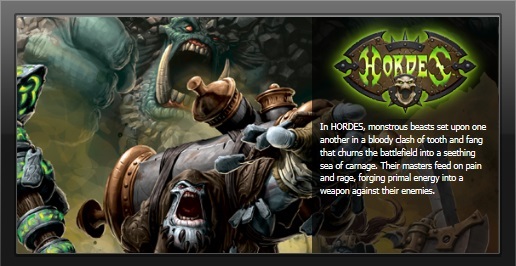 HORDES is a completely stand-alone game utilizing unique mechanics and systems that enable a player�s warlock to control his army of warbeasts. 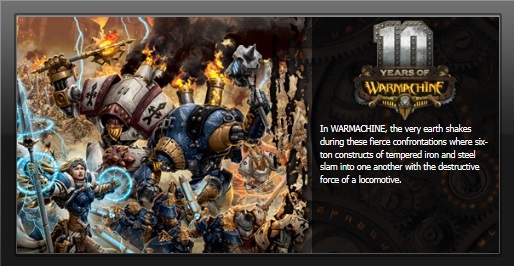 It is also 100% compatible with WARMACHINE. Players familiar with WARMACHINE already know the basics of HORDES. The four factions of HORDES are designed to face each other, but players can easily pit them against WARMACHINE armies as well. LEVEL 7 [OMEGA PROTOCOL] is a tactical miniatures-based board game for 2--6 players. Fearlessly enter the belly of the beast as part of a highly trained team of operatives and work together to neutralize all threats, or take control of the creatures inhabiting Subterra Bravo and ensure the human intruders know true terror before they meet their grisly fate.